Lung Force is a new national initiative from the American Lung Association to raise awareness of the No. 1 cancer killer in women: lung cancer. 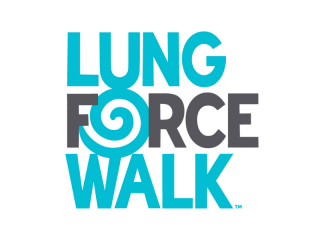 The Lung Force Walk is a free 5K walk at the Dell Diamond with live music, a silent auction, group fitness activities, a children's area and more.